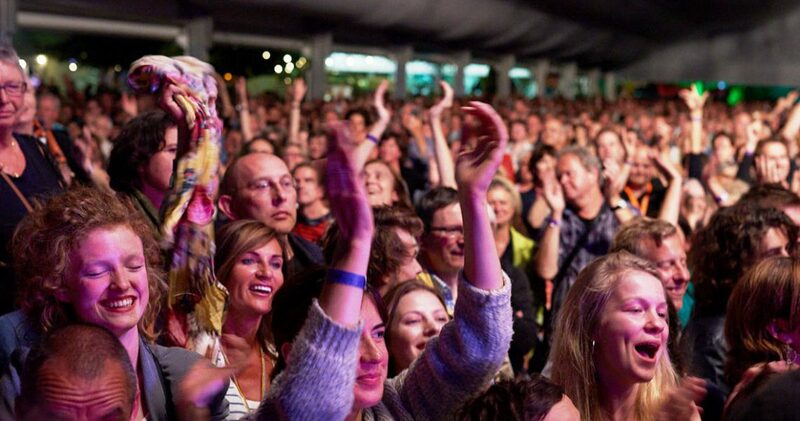 Jazz Middelheim (9-12 August) has a strong Belgian contribution this year. The annual festival in Antwerp has famous guitarist Philip Catherine as one of its main attractions. Saxophonist Robin Verheyen is Artist in Residence. In 1974, Philip Catherine recorded the LP “September Man”, which was one of the successes in the early years of his career. “Little Django”, as bassist and bandleader Charles Mingus once called him, played on that album together with Palle Mikkelborg (trumpet), Charlie Mariano (saxes and flute), Jasper van’t Hoff (piano and organ), John Lee (bass) and Gerry Brown (drums). Charlie Mariano died in 2009, but the others will perform in Antwerp under the name Philip Catherine Reunion Band. “It’s the first time that these five top artists perform live together, a historical premiere that Jazz Middelheim is proud to host and cannot be missed!’’, states the organization of the festival. The Dutch pianist Jasper van’t Hoff has long been undervalued in his own country. That has been corrected recently. He is the winner of Buma Boy Edgar Prize 2018, the most important jazz award in the Netherlands. Robin Verheyen also received the Belgian Sabam Jazz Award this year. The saxophonist has been living in New York for years, but regularly performs in Europe. Being Artist in Residence he performs three times at Middelheim. 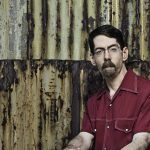 He is bringing his American quartet to the festival: pianist Marc Copland, bassist Drew Gress and legendary drummer Billy Hart. Together with singer Tom Barman he has been known as a band called TaxiWars; their music is best described as punk jazz. 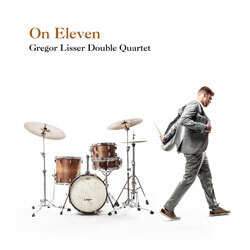 Finally Robin Verheyen and pianist Bram de Langdale have invited Joey Baron – another famous American drummer. 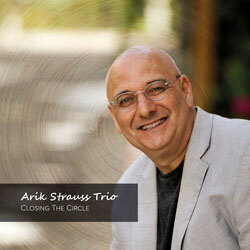 The trio previously played together with a program dedicated to Thelonious Monk. The youngest giant on tenor saxophone, Kamasi Washington, plays on the opening day of Jazz Middelheim (Thursday, August 9). 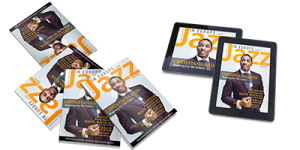 With his debut CD ‘The Epic’ he attracts a larger and younger audience into jazz. Hi recent EP ‘Harmony of Difference’ has been extremely popular. Especially for the younger music lovers Black Star and the Hypnotic Brass Ensemble come to Antwerp. Their concert (first day of the festival) covers the music area from hip hop to jazz. Twenty years after the release of Black Star’s breakthrough album and hip-hop classic, ‘Mos Def & Talib Kweli Are Black Star’, Yasiin Bey (the new pseudonym of Mos Def) and Talib Kweli are back in business. They are assisted by the Hypnotic Brass Ensemble, seven sons of jazz trumpeter Phil Cohran. This brass band from Chicago has collaborated with Prince, Erykah Badu, Gorillaz and Tony Allen. 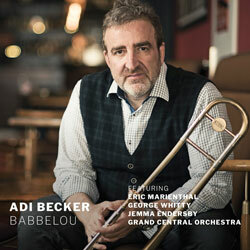 Friday August 10 the Brussels Jazz Orchestra will celebrate their 25th birthday with four projects on the Club Stage. “We Orchestrate Words” merges rap, soul, grooves and jazz. “We Have A Dream” presents the pioneers of the protest song. 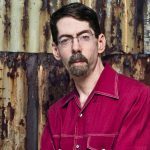 The jazz orchestra behind “Kaneelvingers” interprets Stefan Hertmans’ homonymous collection of poems. 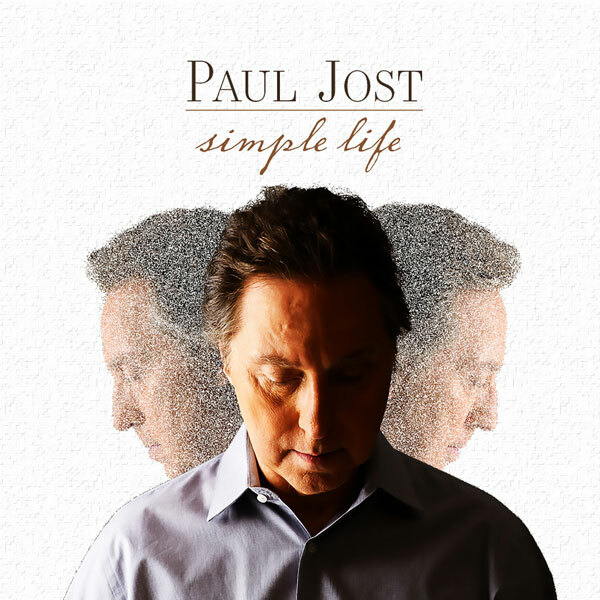 “Footprint” takes the audience on a panoramic walk through BJO’s impressive recent oeuvre. 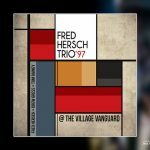 One of the concerts not to miss is the trio of that fine pianist Fred Hersch on the 11th of August. “Jazz loves Disney” is the title of a concert by the Amazing Keystone Big Band. 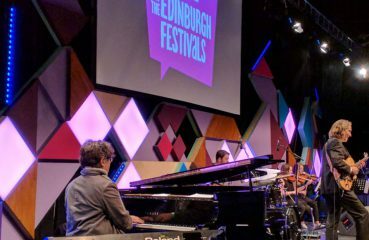 Together with vocalists Hugh Coltman, China Moses (daughter of Dee Dee Bridgewater) and Myles Sanko songs from the World of Disney are performed: singing along is permitted! A veteran saxophonist, and a legend in his own, is to close the festival on Sunday 12 August: Archie Shepp. He pays tribute to his great teacher John Coltrane. Special guest for this concert is famous trumpeter Randy Brecker. 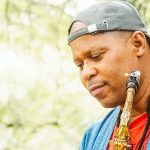 Earlier that day saxophonist Steve Coleman & the Five Elements are on the Main Stage. Photo credits: Jazz Middelheim 2018 – and (c) info: all rights go to original recording artist/owner/photographer(s). 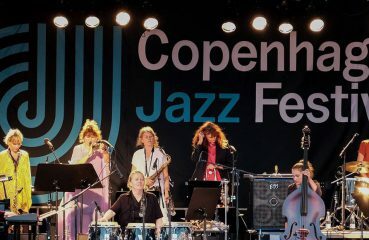 Reflections, “Copenhagen Jazz Festival 2018”, and Danish Hygge!